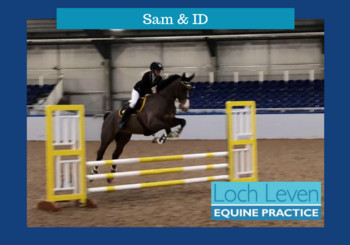 The Practice was established in 2005 to provide horse owners with a dedicated equine veterinary service across Central Scotland, including Kinross-shire, Perthshire, Fife, Clackmannanshire and West Lothian. We aim to provide all of our clients with a friendly and compassionate service whilst striving for the highest level of clinical care for the horses and ponies entrusted to the practice. 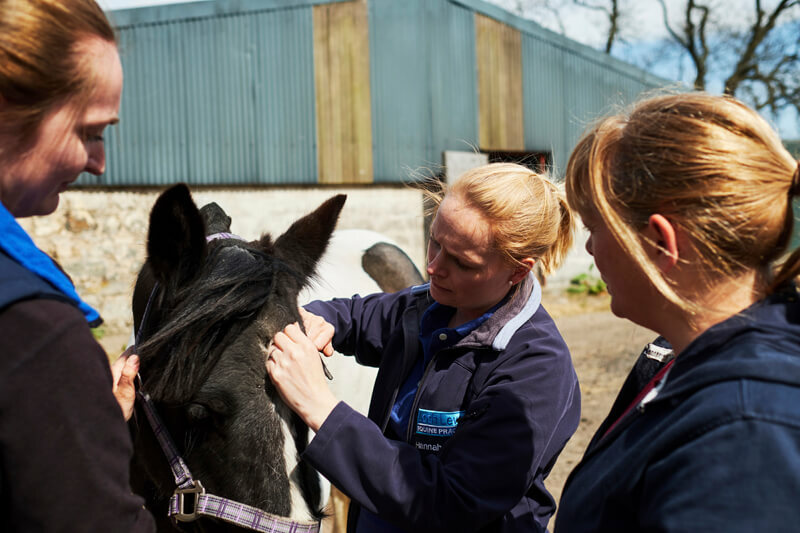 By only employing experienced equine vets who have dedicated their careers to looking after horses and ponies, we know that our clients are receiving advice which they can trust. This also means that for emergencies out of office hours our clients will always see an experienced horse vet. Case continuity is very important to both our clients and our vets. Our office staff will do their very best to ensure you see the vet of your choice and that they are able to see your case through from start to finish. We are proud that as an independent and family run practice the practice has maintained a small, friendly feel where we know our customers and they know us. Coupled with the drive and enthusiasm that all of our staff show we are in an excellent position to provide your horse with the dedicated care that they deserve. 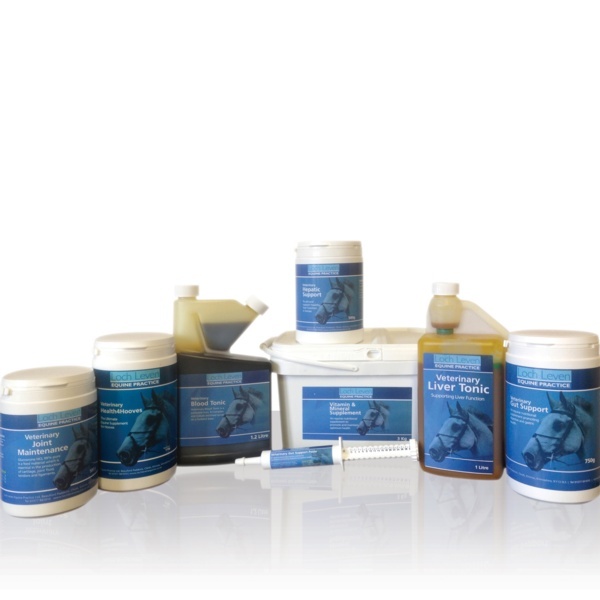 We take standards very seriously and are a RCVS Accredited Equine Practice.